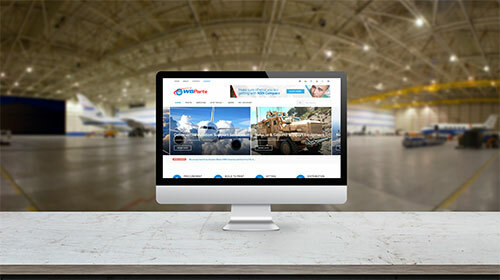 Lots of new and newly updated features await on the recently re-designed WBParts Website. Customer favorites like our exclusive NSN Compare, and new additions like our Cage Code Lookup, are newly designed, fast, and mobile ready. We had a great time at EAA Airventure Oshkosh this year. 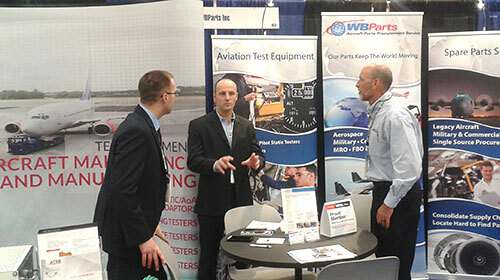 Our booth was a big hit, and we were fortunate to meet many of our existing customers there. It's nice to put a face to a name, and that is what these shows are all about. 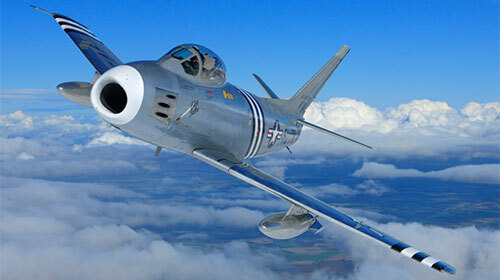 Well that and the awesome aircaft on display like the F-86A Sabre shown above! Aircraft manufacturer Sonex has announced the selection of WBParts as their exclusive supplier of SmartKits™ hardware packages with Sonex Aircraft airframe kits. "WBParts has taken thorough steps to provide the closest-possible representation of our published hardware lists, including items that builders traditionally had to source from local hardware stores or non-aviation catalog suppliers," remarks Sonex General Manager Mark Schaible. In April Jerome Pepin, Christine Pepin, and Stephen Clegg attended Aviation Week's MRO Americas event in Texas and the Sun'n Fun International Fly-in & Expo in Florida. 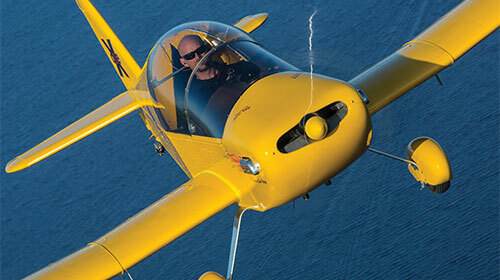 We'll be heading to EAA Airventure Oskosh in July. We are planning on bringing as much of our WBParts Express inventory (AN Fasteners, Fly Away Kits, Hangar Kits, etc.) as we can with us to offer for sale at the show. Hope to see you there! WBParts is proud to announce its partnership with RANS Designs. 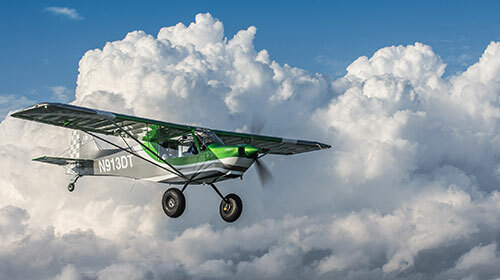 In a January 2016 press release, WBParts, Inc. and RANS announce, "RANS hereby appoints WBParts on an exclusive basis as RANS authorized supplier of all customer kitting components for RANS entire line of airplanes". RANS customers will now have the added advantage of WBParts, Inc.'s SmartKits in their kit builds.